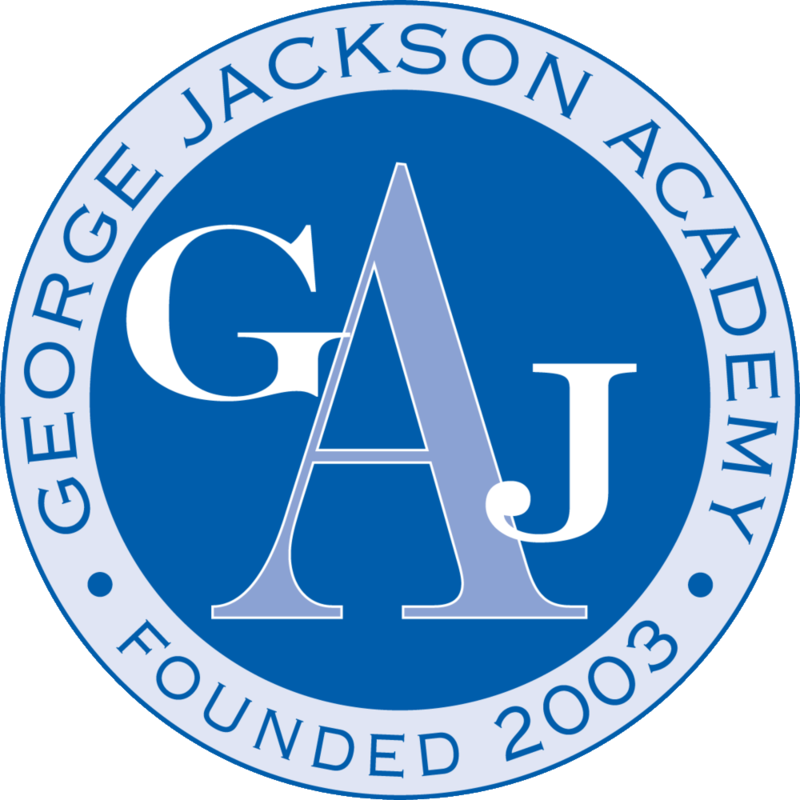 George Jackson Academy’s (GJA’s) curricular foundation is rooted in the importance of creating lifelong learners through critical thinking, conversation, and confidence. Each subject is planned from a school-wide Curricular Framework that utilizes high performing district best practices to teach specific academic and social skills pertinent to accompanying grades. All skills, and classroom instruction, are designed to embed strategies to help students become responsible, independent thinkers. As such, our culture of high expectations and rigor allow students to become adequately prepared to enter and succeed in the nation’s top high schools. Upon walking into GJA, students, families, and guests sense our warm and inviting school culture immediately. We are often asked how our school culture is created and sustained and the answer to this question lies in our deeply embedded emphasis on character that is informed by Lasallian principles. These pillars are incorporated into teaching and learning in and outside of class time and lived by students and faculty daily. Throughout their time at GJA, students receive instruction in: core subjects such as ELA, math, science, Spanish, and history as well as enrichment courses in band, technology, Latin, art, and public speaking. Further, upon their graduation from our institution, students have been exposed to a wealth of academic, experiential and social/emotional subject matter, allowing students to grow and develop as articulate and intellectual young men and scholars.